A roof is more than a bunch of materials tacked onto a structure; it’s your home’s or business’s main defense against all the elements. It’s a team of different systems that all need to work together to keep water, wind, and dirt where they should be – outside. At Tim Leeper Roofing, we know roofs and how wonderful or terrible they can be. We know that a roof’s performance depends largely upon how well it was installed, and that is why we work so hard to deliver flawless results that will last. Though composite shingles are the most commonly used type, they aren’t great for every roof. Many times, a metal roof will do the job best. If you are considering a metal roof for your commercial building or home, we are certain you have some questions. We are going to take the next few blogs to start answering them! Do metal roofs outlast other types of roofs? Metal is tough, and modern metal roofs come with durable coatings as well. This means that metal roofs offer premium longevity in even the harshest environments. When they’re installed correctly and cared for the right way, they can last up to 50 years and maybe more. As a result, the only type of roof that lasts longer than a metal roof is a slate roof. 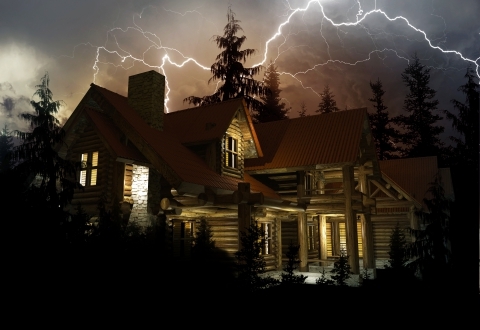 Are metal roofs risky in lightning storms? This is a great question we get quite often. Lightning strikes the tallest object around, no matter what material it’s made out of. Studies have shown that metal roofs neither attract nor conduct lightning; they’re no more dangerous than composite or wooden roofs. To learn more, give us a call so we can talk it through! 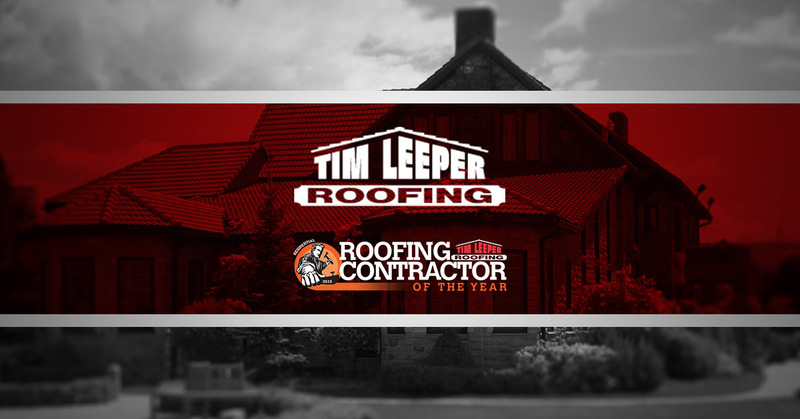 The team at Tim Leeper Roofing is on a mission to set you and your building up for years of safe, clean, dry success. Whether you need residential or commercial roofing, we are ready to deliver with excellence.